Indianapolis, Ind. 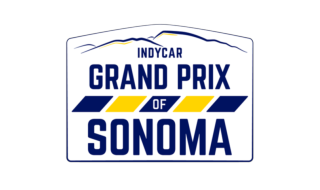 (Sept. 13, 2018) – Josef Newgarden and Spencer Pigot will compete in the Verizon IndyCar Series’ (VICS) season finale this weekend at Sonoma Raceway in Sonoma, California. In 2017, Rising Star Racing’s (RSR) Newgarden started the Grand Prix of Sonoma first and finished the race second – claiming his first VICS title. 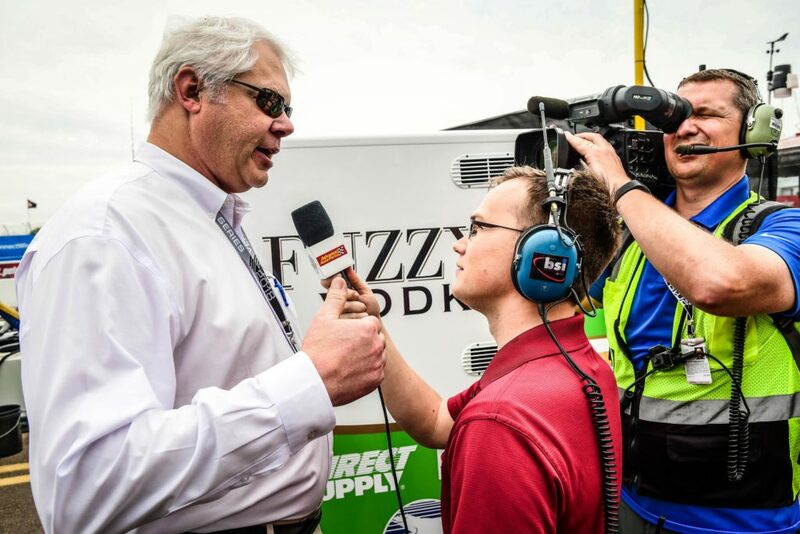 Art Wilmes, RSR’s Founder and CEO, reflects on the season and his odds for another championship. 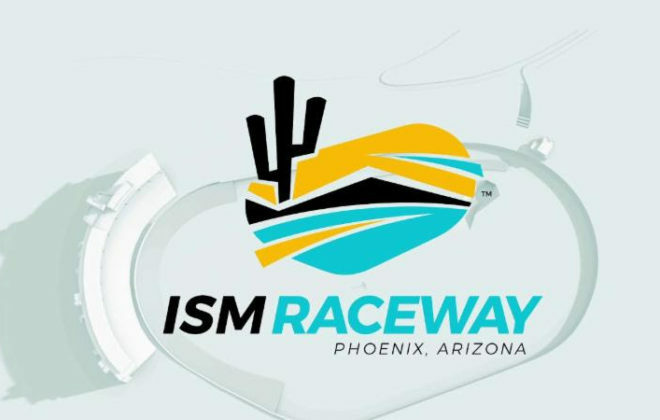 Newgarden and Pigot will compete Sunday, Sept. 16. The pair will battle the 2.385-mile permanent road course across 85 laps. 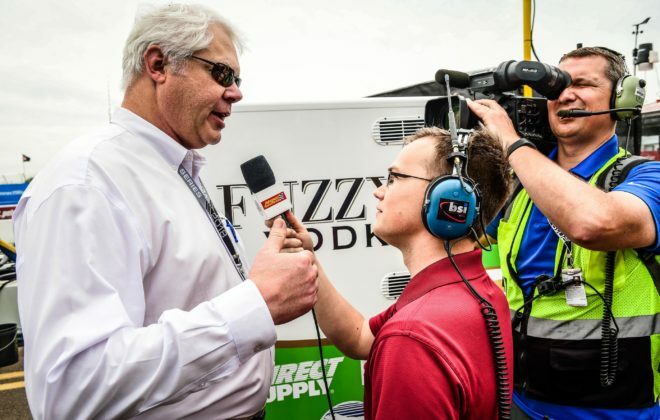 Friday’s practice for the Grand Prix of Sonoma will be made available on the; Advance Auto Parts IndyCar Radio Network, indycarradio.com, SIRIUS 216, XM 209, indycar.com, the official Verizon IndyCar mobile app and on racecontrol.indycar.com and on IndyCar YouTube channel (www.youtube.com/indycar). 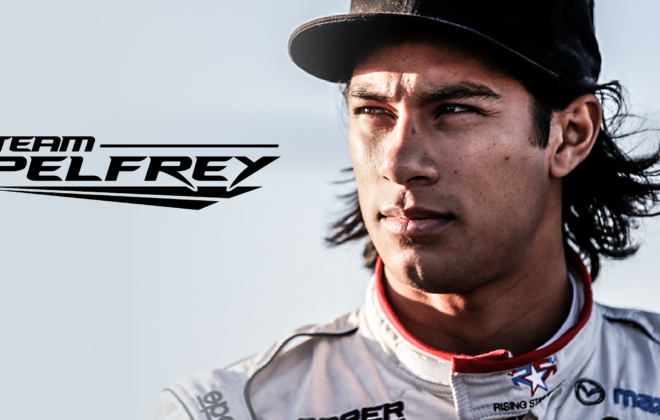 Saturday’s qualifying session for the Grand Prix of Sonoma will be made available on the; NBCSN, Advance Auto Parts IndyCar Radio Network, indycarradio.com, SIRIUS 216, XM 209, indycar.com and IndyCar mobile app beginning at 3:00 p.m. (PDT). 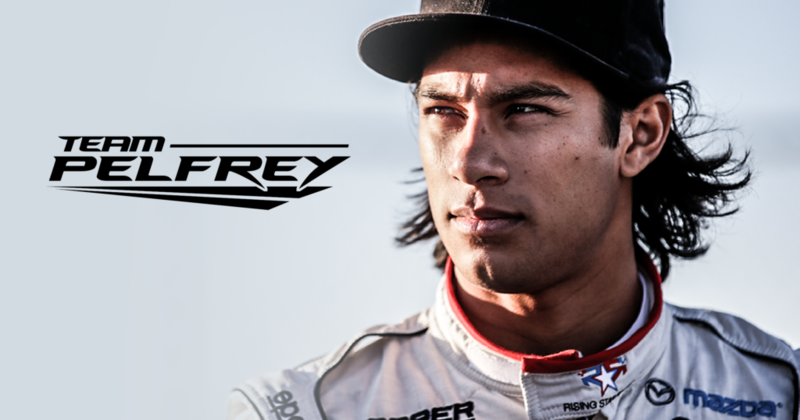 Sunday’s Grand Prix of Sonoma race will be made available on the; NBCSN, Advance Auto Parts IndyCar Radio Network, indycarradio.com, SIRIUS 216, XM 209, indycar.com, the official Verizon IndyCar mobile app and on racecontrol.indycar.com beginning at 3:30 p.m. (PDT). 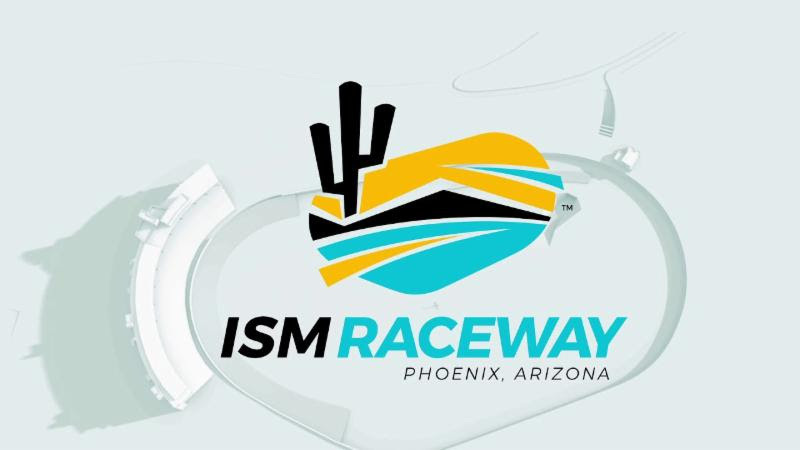 To learn more about the weekend’s event(s); visit, www.indycar.com.